In choosing an agent to help you with your business expansion into Australia, it is important to check that they are registered with the Migration Agent Registration Authority (MARA). •	Australian Consumer Protection Law. •	Code of Conduct as prescribed in the Migration Act 1998. •	Australian Crimes Act 1914. •	Criminal Code Act 1995. •	The Trade Practices Act 1974. 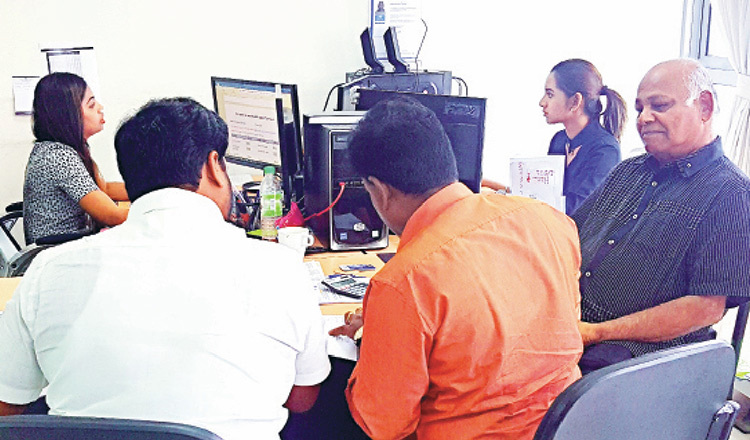 Every client is protected under the above laws upon engaging the service of a Registered MARA Migration Agent. If you use an unregistered broker, you will be exposed to many risks without having any form of protection. •	Adhere to the standards in the Code of Conduct. •	Be realistic about your chances of getting a visa. before they take money from you. This agreement should give you a breakdown of costs involved plus the agent’s professional fee. •	Keep you informed about the progress of your visa application and let you know about the outcome of your application in writing. •	Provide you with an invoice for the work they have done. Do your due diligence to ensure that your preferred agent is competent, has vast experience, in-depth knowledge and the credibility to assist you with your application. 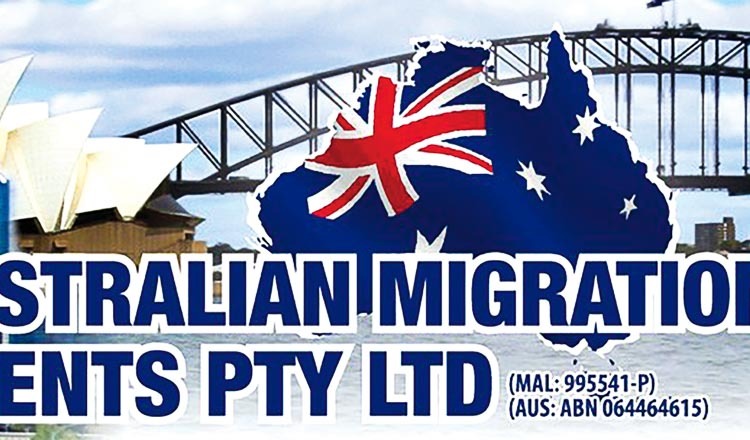 The Australian Migration Agents Pty Ltd adheres to the above standards of services in our engagement. 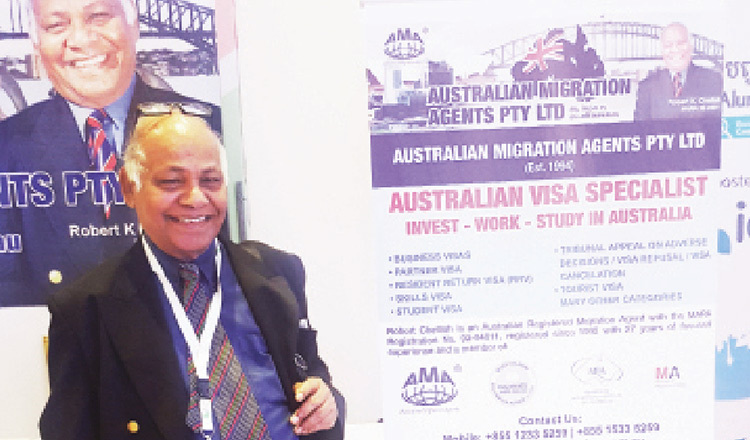 In our 27 years of service excellence, we are headed by an industry expert with over 40 years of experience in handling Australian Migration related cases. 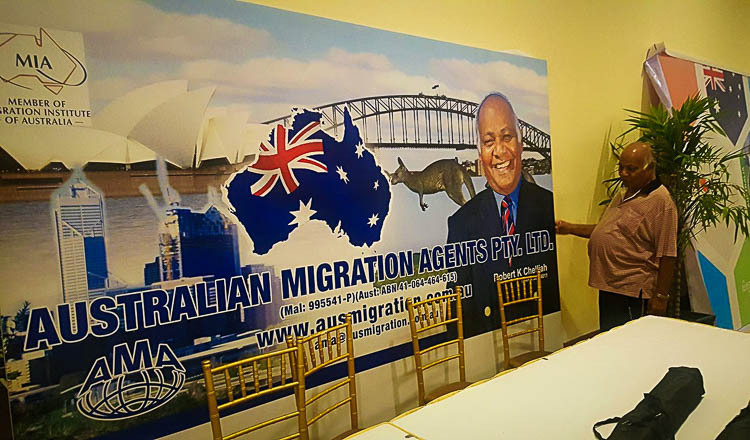 Mr Robert Chelliah, Australian Registered Migration Agent (MARN: 92-54011) registered since 1992, is one of the most experienced registered agents in Australia. We put our client’s interest first without compromising on our quality of delivery. Robert commenced his private practice as a Registered Agent in 1990 and is, without question, one of the most prominent practitioners in the industry. He is considered an industry expert in Migration law, policy and procedure, stemming from his vast experience in handling complex cases. 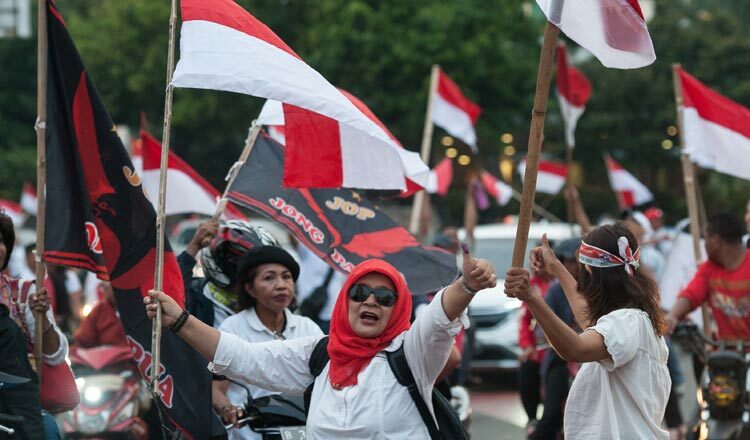 It is because of this expertise that his opinion is often sought-after by the media regarding migration law and trends. Robert Chelliah, a graduate in social sciences and a professionally qualified social worker, delivers services with the highest level of personal ethics and principals of social casework, which embodies empowerment and ethical treatment of the client. Since his formal registration in 1992, Robert has specialized in advocacy cases before the Administrative Appeals Tribunal (Migration & Refugee Division). He has been very successful, winning many appeals with his amazing insight into the social, multicultural and economic circumstances of his clients. He is a skilled strategist – able to determine the best options for his client. He is also a well-known media commentator on migration laws and policies. Having handled high profile cases, a search for his name on Google will indicate his standing in the profession. It is his passion, dedication and honesty that have earned him a huge number of followers from different countries in the region.